The celebrated BET stage performers dubbed the ghetto kids are still making wonders in raising the Ugandan flag. These kids are the first in East Africa to perform in the BET Award ceremonies staged in United States of America. 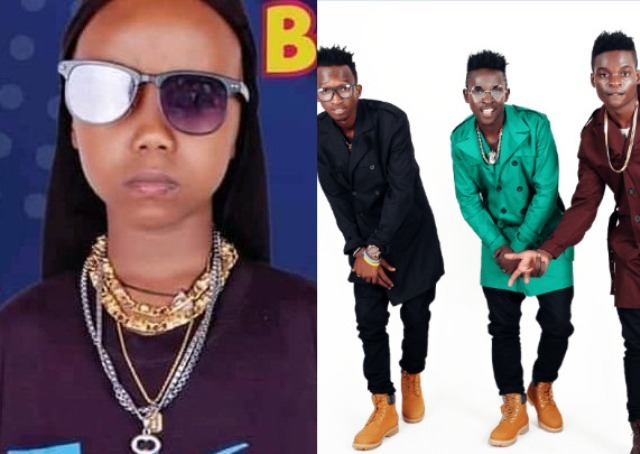 Many Artistes including Eddy Kenzo and Fik Fameica, have happily congratulated the good work and determination the Ghetto kids have done in the Uganda’s entertainment industry. Therefore, while appearing on social media, the world’s celebrated R&B musician Chris Brown posted these kids while performing in his latest song called BACK2LOVE. This song mainly revealed out different dance moves from different countries with himself being the main character. Therefore, the “Sitya loss” Hit singer Kenzo, posted while feeling proud of what the Ghetto kids did to raise the Ugandan flag.